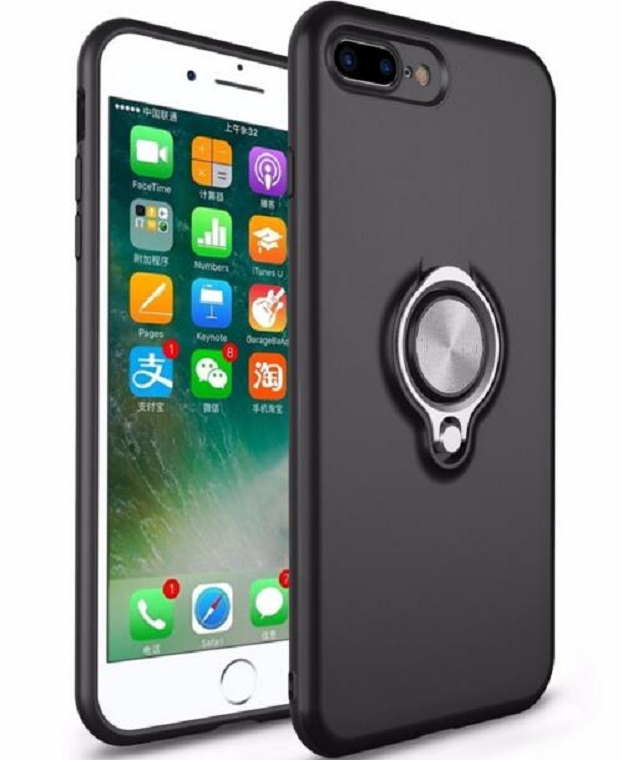 The iPhone 6 ring stand case feature a protective combo case that includes a ring stand! The two piece case that has a TPU inner with a hard shell outer will provide your iPhone with excellent protection. Using the ring stand feature you will be able to have a better grip on your iPhone while using it on the go!